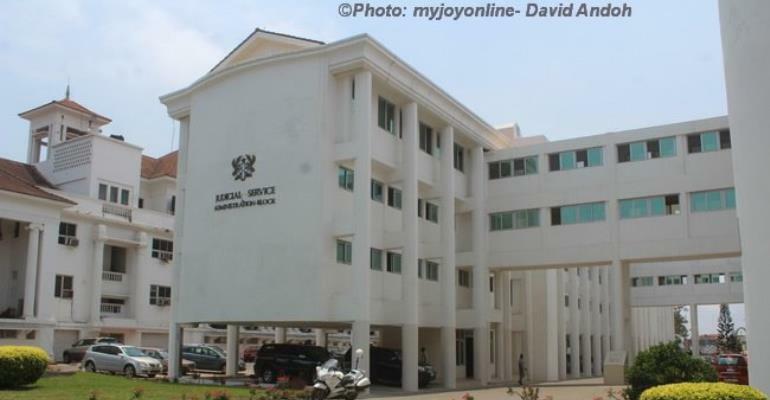 The Students Representative Council of the Ghana School of Law has rejected the results of the 2017 Bar exams which recorded an 81% mass failure. In a communiqué the SRC Secretary, Abena Asare-Boye called into question the integrity of the results, saying it did not reflect the true performance of the 474 students who sat for the final Bar exams. In the eight-point communiqué, the SRC consequently called on all students who failed the exams to, within the next three days, reject the results and apply through the SRC, for a remarking of the exams. The rejection comes shortly after it became public that only 91 students representing 19% passed the 2017 exams and will be called to the Bar. But the SRC is convinced the results could not have been the true reflection of the exams written by the students. “In line with the rules of natural justice that a man cannot be a judge in his own court, the IEB, cannot be in charge of the remarking of the scripts concerned. We cannot trust that the IEB will be candid enough to expose their own flaws. We are therefore calling on the GLC to appoint credible independent and professional examiners to mark all failed scripts again,” the communiqué said. In a roadmap towards a total rejection of the result which they described as “dispiriting and upsetting,” the students are considering taking legal action against the authorities if the results were allowed to stand.